Home / Posts tagged "silk dress"
Trunk Show - November 15-16-17. A good opportunity to meet with Ania at Elephant's Trunk Ltd. Have your next special occasion dress designed especially for you by #AniaZofia. For appointment please call: 1.914.666.7666 Thank you! We hope to see you there! 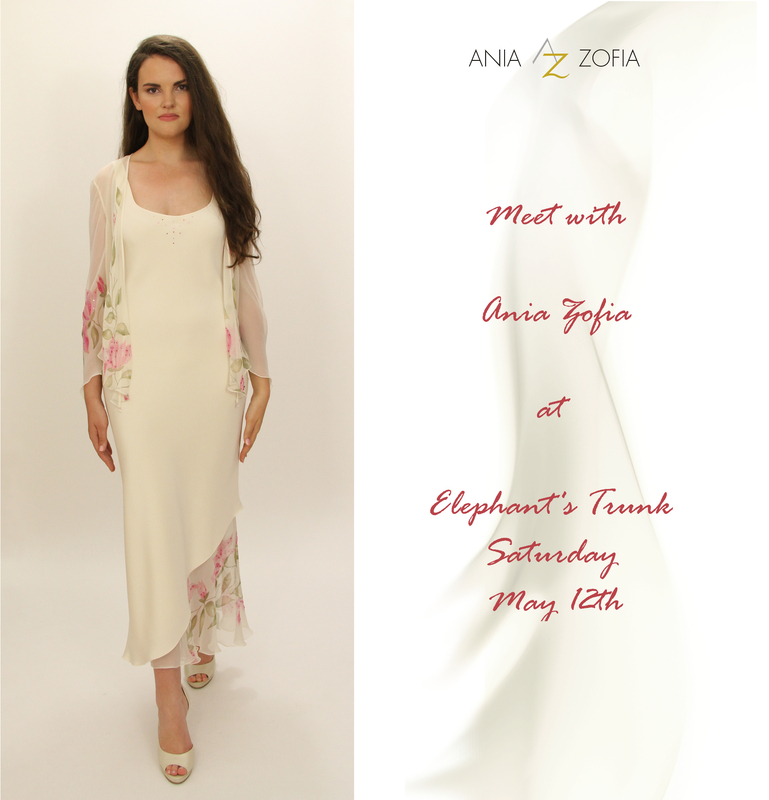 Meet Ania Zofia: Saturday – May 12th ELEPHANT’S TRUNK 111 MAIN ST., MOUNT KISCO, NY www.elephantstrunk.com www.facebook.com/ElephantsTrunkLtd/ for appointment please call: 914.666.7666 We hope to see you there! 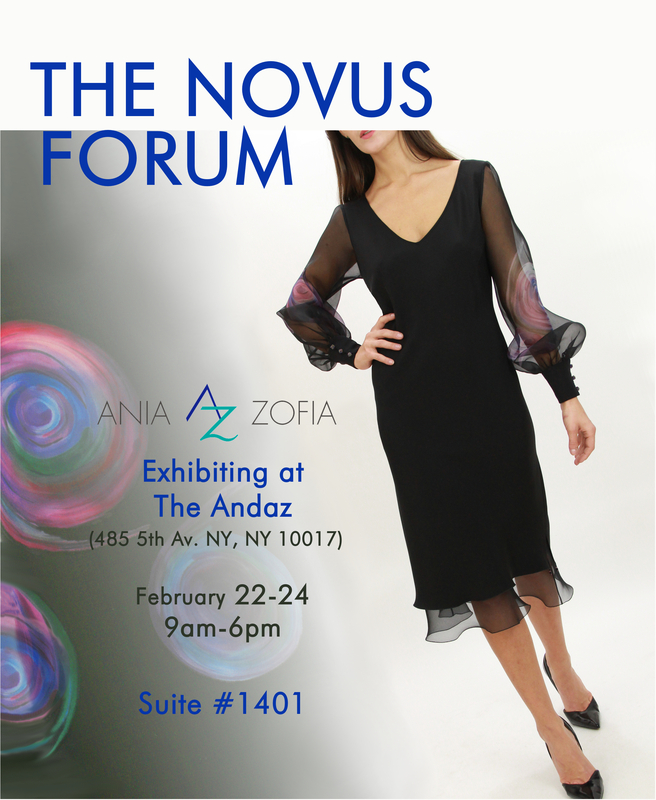 Meet Ania Zofia: Saturday – March 10th & Sunday – March 11th ELEPHANT’S TRUNK 111 MAIN ST., MOUNT KISCO, NY www.elephantstrunk.com www.facebook.com/ElephantsTrunkLtd/ for appointment please call: 914.666.7666 We hope to see you there!